Gel tints are for people who don't want to muck about with brushes and powders. They are super convenient and more natural-looking compared to powder brushes and, when applied correctly, lasts considerably longer due to the stain they tend to leave. Tints are also appropriate on all skin types - dry skin, oily skin, they will look good and feel good on top. 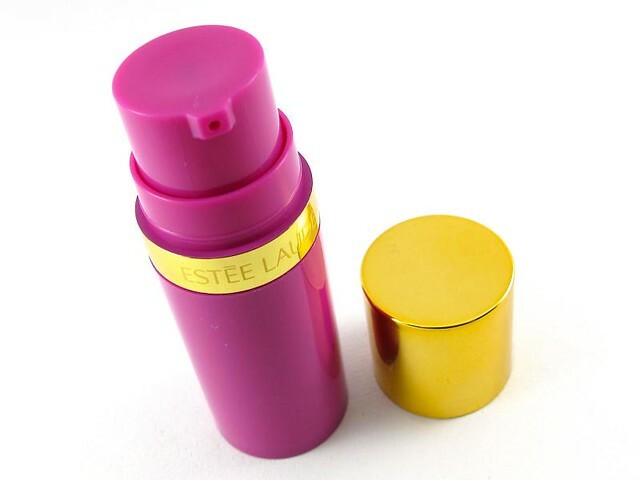 One of the latest tints out there is the Estee Lauder Pure Color Cheek Rush (P2,000). This is a gel blush that has a sheer, ultra-natural color pay-off that stays on for hours. It's better worn on bare skin to maximize its staining action, but you can also apply it on top of makeup if you prefer. The shade I have, X-Pose Rose, looks like scary pink goo when it is pumped out, but it's actually a pretty pink rose shade once you break it down. I love that it's watery and easy to blend all over the cheeks. 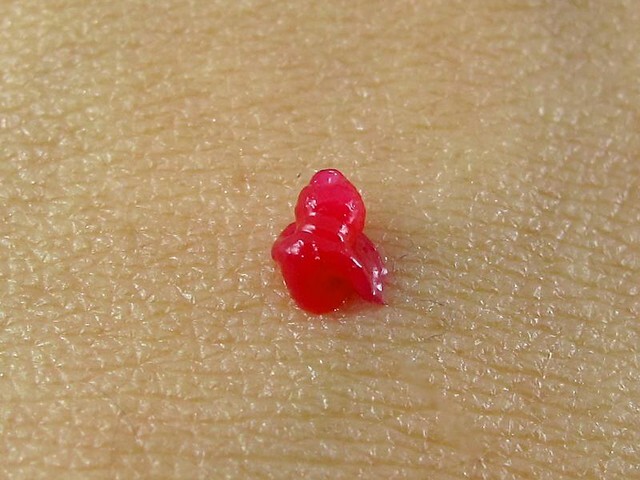 What I do is a place one pump on the back of my hand, spread it out, then pick up a tiny bit using my fingers. 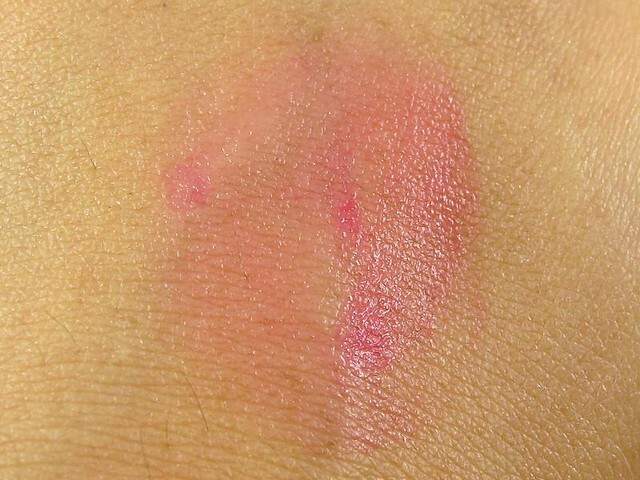 I then apply that to my cheeks, and voila, instant pink flush that doesn't look like makeup. The gel tint has no smell and no filmy residue once it has dried. It feels comfortable on my face and doesn't make me oily at all (it's water-based). The color stays on for six hours on bare skin (it leaves a nice stubborn stain! ), and about 4-5 hours on top of foundation. The downside is that it's very sheer. If you're wearing it on bare skin, one pump is actually enough for both cheeks - I swear, it's so pretty on bare skin! But if you have makeup underneath, you'll have to do two pumps and two layers on your cheeks. The makeup absorbs the color so it doesn't show up too well. I also have to mention that I'm disappointed with the packaging. I love the pump, okay, it always delivers the perfect amount of tint. However the plain, lightweight plastic tube looks uninspiring. It doesn't say "luxe" at all. 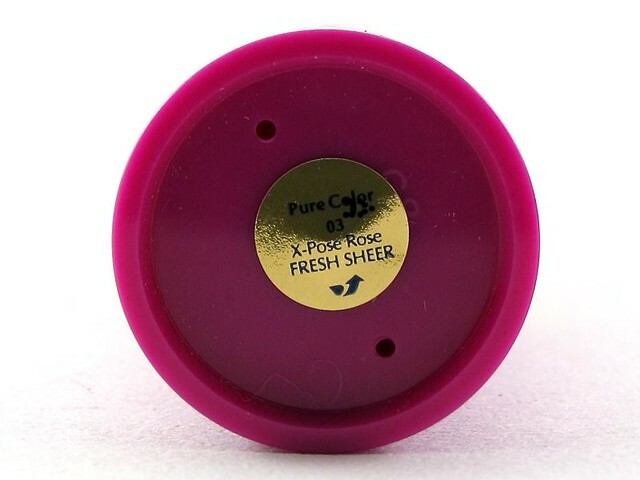 Nonetheless, I highly recommend the Estee Lauder Pure Color Cheek Rush in X-Pose Rose to girls who like a natural blush that's hard to mess up. It's best for those who don't wear much makeup since it shows up waaaay better on bare skin. 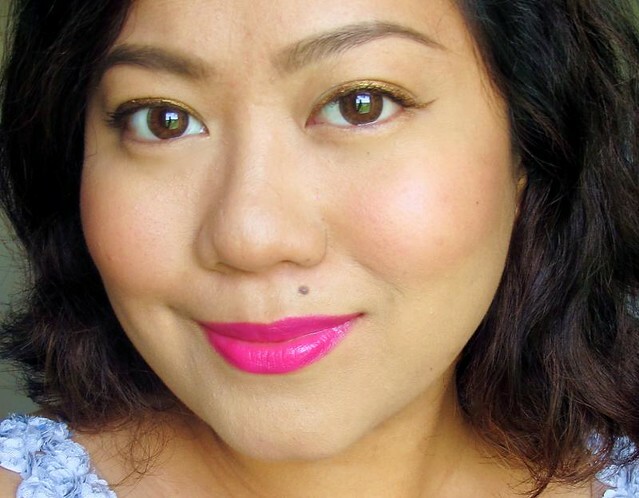 If you're fond of the face base, I think you're better off with a powder blush. I mean, if you can spend all that time perfecting your base then you probably have a couple of minutes to work with a blush brush and some powder. Gel tints are ideal if you don't have much time to apply makeup but need a bit of color anyway. That's where they shine, IMHO! What do you think? Do you prefer tints over powder blushes? Reader question: Are parabens safe?